WrayClean provide cleaning services for residential and commercial premises, including the cleaning of windows, solar panels, fascias, conservatories, driveways and gutters. We pride ourselves on our commitment to providing a professional window cleaning service with quality results for all Residential and Commercial customers. WrayClean offers a reliable, professional and regular service; all cleaning is carried out to the highest standard by our fully trained and helpful personnel. 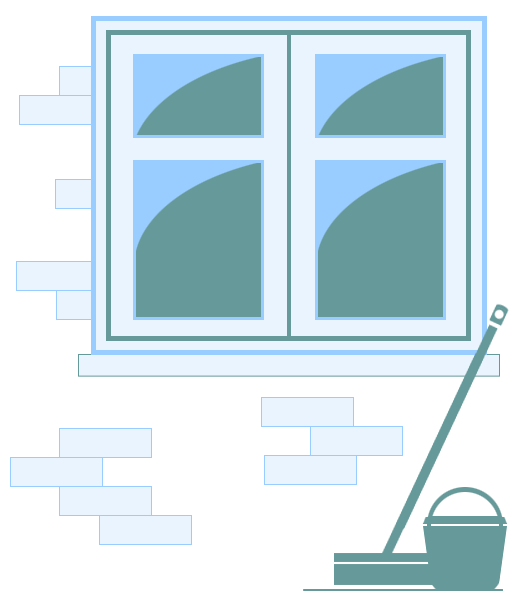 We use the Reach and Wash Window Cleaning System which has considerable benefits over traditional window cleaning methods.